These special events are part of United Nations Association of Southern Arizona's commitment to the promotion of dialogue and understanding between cultures. David Yetman has been a research social scientist at the Southwest Center of the University of Arizona since 1992, specializing in peoples and ecology of northwest Mexico and southwestern United States. He is nearly a native of the Sonoran Desert. Yetman has a Ph.D. in philosophy from the U of A and is author of numerous books and articles, including Sonora, an Intimate Geography, Colonial Conflict: Indians, Priests and Settlers in Colonial Sonora, and The Great Cacti: Ethnobotany and Biogeography of Columnar Cacti. Yetman is host and co-producer of the PBS travel/adventure series In the Americas With David Yetman. 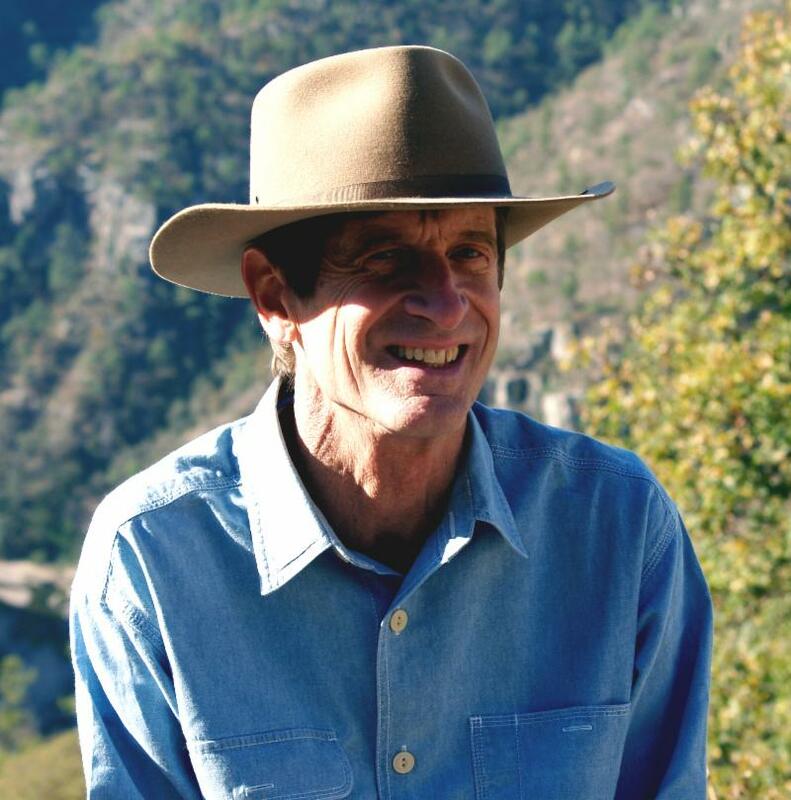 His current projects include Natural Landmarks of the Southwest, and The Saguaro Cactus: A Natural History. A trail in the Tucson Mountains bears his name. Bring your lunch and a friend, and we will provide drinks and snacks.